Our pets are our fur babies. As beloved members of our family, they enrich our lives and we can’t imagine life without them. As it turns out, our love for our pets might even be hidden in our DNA. (That’s right; scientists have found genetic reasons for why some people are naturally drawn to dogs.) Unfortunately, our neighbors might not feel the same way. Many dog owners eventually experience neighbors complaining about their beloved pets. This is the number one golden rule of pet ownership. Keep your dog on a leash or in a fenced yard rather than letting him or her run free throughout the neighborhood and, potentially, your neighbors’ yards. If your dog poops on your neighbor’s lawn, clean it up and properly dispose of it when you return to your own property. If your dog has a habit of “doing their business” more than once per walk, plan ahead by bringing extra bags to clean it up. These habits are more than just examples of being a good neighbor; they’re also examples of responsible pet ownership. Separation anxiety is a common issue among many dogs. Although it can be a disruptive behavior from a human perspective, it doesn’t actually mean you have a “bad” dog who needs to be rehomed. The good news is that with a little understanding of separation anxiety, you can work with your dog to overcome it. Although we typically associate separation anxiety with destructive behaviors like chewing or having accidents inside the home, there are many other manifestations. For some dogs, separation anxiety might lead to barking or howling. Indeed, barking and howling is one of the most troublesome complaints people have about their dog-owning neighbors, according to recent studies. Because this behavior happens while you’re gone, you might not notice it as a pet owner – but your neighbors surely will. As a dog owner, you can proactively reduce your dog’s chances of developing separation anxiety. According to celebrity dog trainer Cesar Milan, you might consider taking your dog for more walks (see below) or leaving an audiobook or television playing while you’re gone. Although it might sound silly to play an audiobook for your dog, studies have shown that the human voice has a calming effect on canines. When your dog hears human speech in the audiobook, he or she might feel soothed and be less likely to experience anxious feelings while you’re gone. If you have a busy schedule, it can be difficult balancing your personal and professional life. Between your commute, 9-to-5 responsibilities, caring for your pet, and spending time with your loved ones, things can get a little hectic. If you get stuck late at the office or at your child’s soccer game, it can be tricky figuring out how you’ll get home to let your dog out. Luckily, there are many services available to help today’s busy pet owners. If the idea of a doggie daycare doesn’t appeal to you, you could always hire a professional dog walker. Although dog walkers do come with a fee, they are trained in handling a variety of breeds and they almost always include quality reviews from other pet owners. As an added bonus, there’s less likelihood you’ll have to worry about separation anxiety or having accidents in the house. Dog walking is essential for your dog’s health, convenient for you, and good for your neighbors’ sanity. Unfortunately, you might do everything listed above and still receive complaints from neighbors. Some people fear they might have to part with their beloved dog, but that isn’t usually the case. 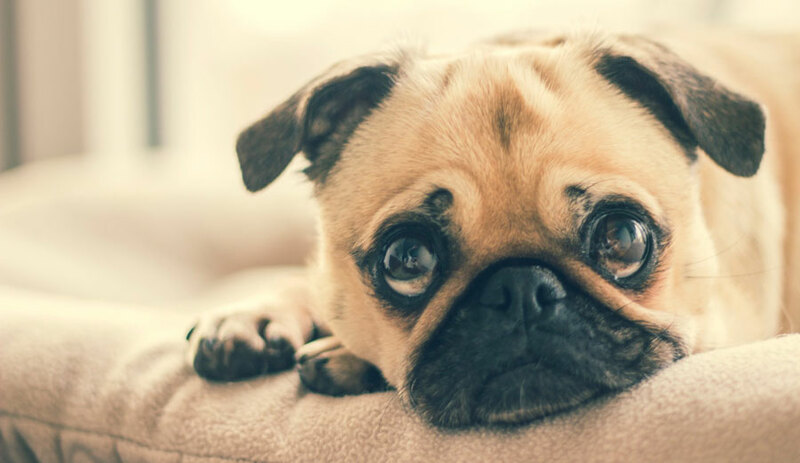 If you suspect that your dog might have separation anxiety or other undesirable behaviors, it’s a good idea to ask your neighbors if they’ve noticed anything. They’ll more than likely be honest, and will hopefully appreciate you being considerate enough to ask. Once you have answers, you can start doing something to correct bad behaviors and make your pet a better neighbor.